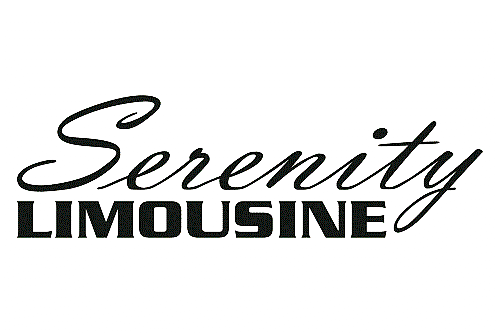 Serenity Limousine provides our clients with the highest level of expertise and reliability. When you travel with us for your wedding, corporate event or any special occasion our professional chauffeurs and office staff will provide you with a prompt, comfortable, safe and an enjoyable transportation experience. On your next ride to the airport, night on the town or transportation to New York City, our staff will exceed your expectations. It’s the day you have been planning since you were young, one of the most important days of your life – Your Wedding Day! Let Serenity Limousine share this special day with you. We will cater to all of your transportation needs and help make this a happier and stress free experience. Let us have you riding in style! Full coordination with your photographer to insure a smooth ceremony. We will also offer our assistance with the aisle runner, if needed. Free pick up after the reception or a free trip to the airport with one of our wedding packages with the booking of 2 or more cars. Discounts for transportation for bachelor and bachlorette parties. Discounts for transportation for additional family members transportation needs. provide the ultimate service for your organization’s transportation needs. Whether you have a group to transfer from a local airport to your meeting site or are planning a corporate night on the town for distinguished guests, our impeccable limousines, sedans and vans will provide trouble-free transportation for your event. This is the perfect way to convey your organization’s high standards. We offer corporate billing for you convenience.